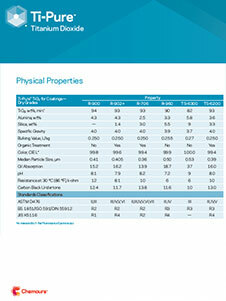 Ti-Pure™ R-741 by Chemours is a titanium dioxide pigment. 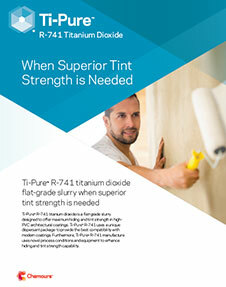 It is manufactured by slurrying Ti-Pure™ R-931 with water and dispersants under conditions that optimize the paint performance of the pigment. 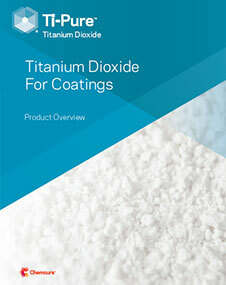 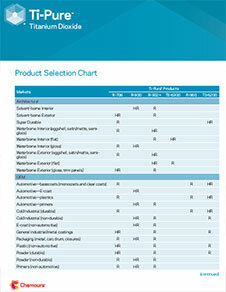 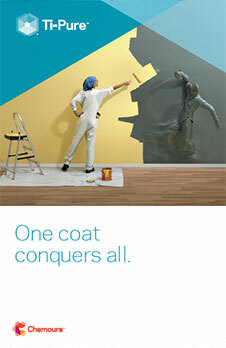 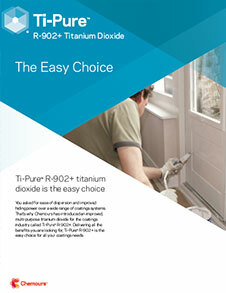 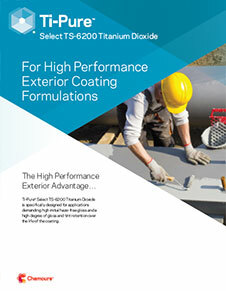 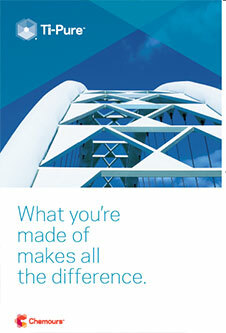 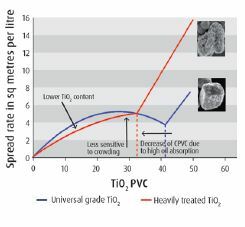 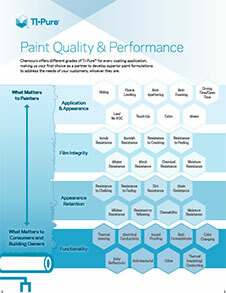 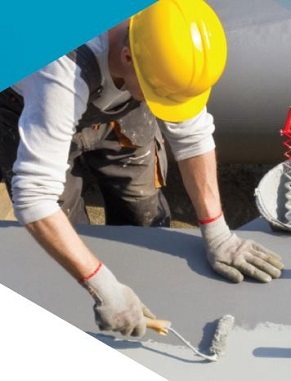 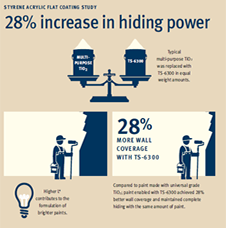 Ti-Pure™ R-741 is used in architectural coatings.